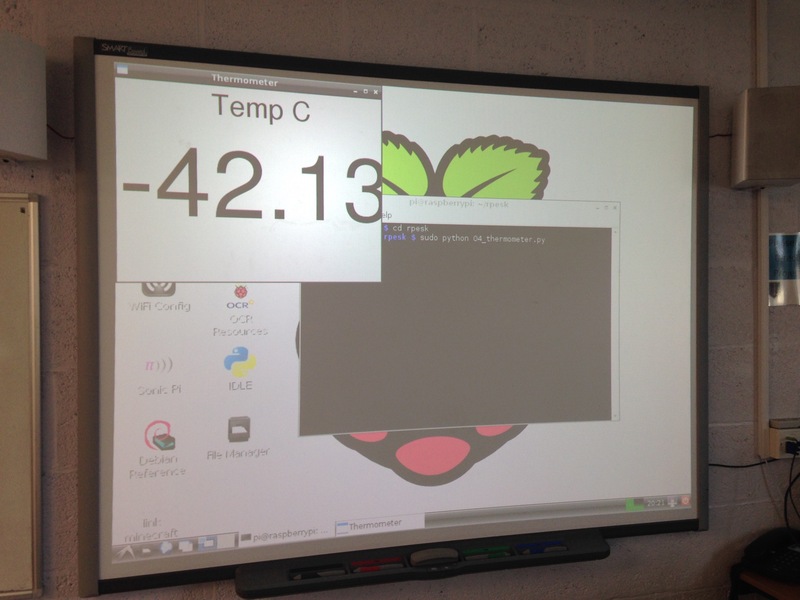 Our first School Pi Club of the new school year took place this week and we were straight back into our Monkmakes projects. The pupils worked independently, gathering all the necessary parts and managed to get the “Thermometer’ project up a running in 20 mins. Great work! That’s what we call a Cool project! !